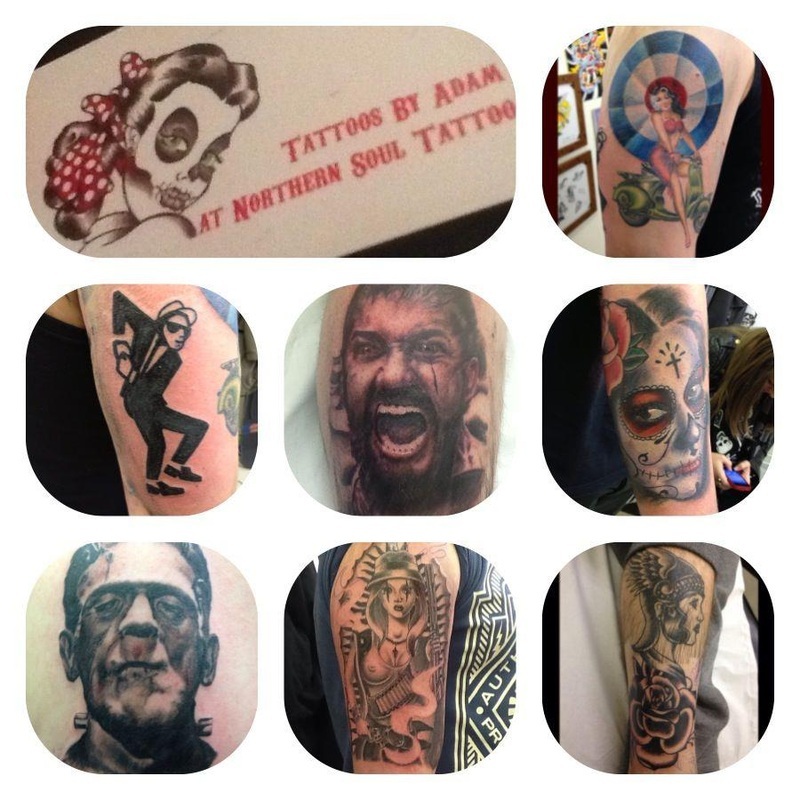 I’ve added a few recent tattoos to the tattoo page, for the first time in a while! It’s coming up to Xmas and we have vouchers on sale, perfect for that last minute present! 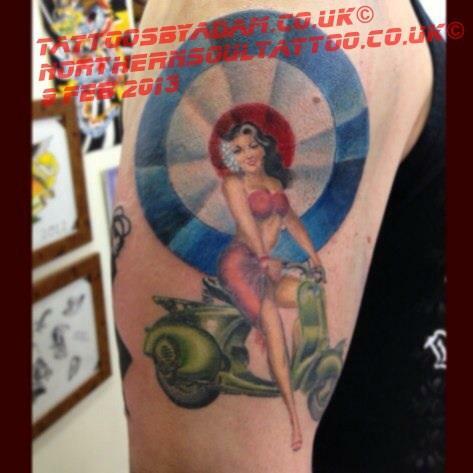 Next convention I will be working at will be Tattoo Tea Party in Manchester. I might have some spaces there, get in touch! the Dates are the 2nd and the 3rd of March, 2013.